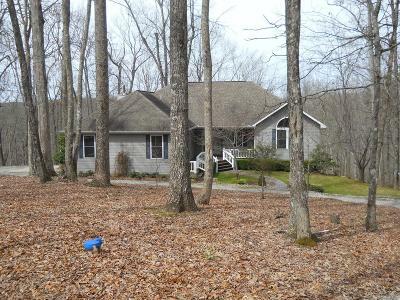 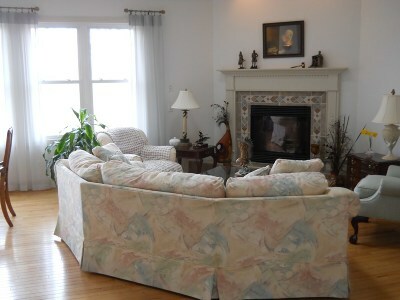 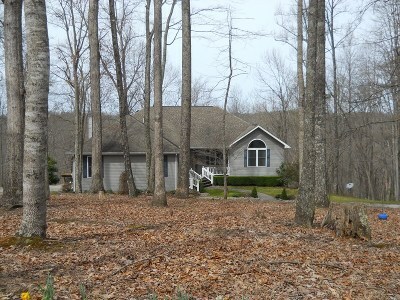 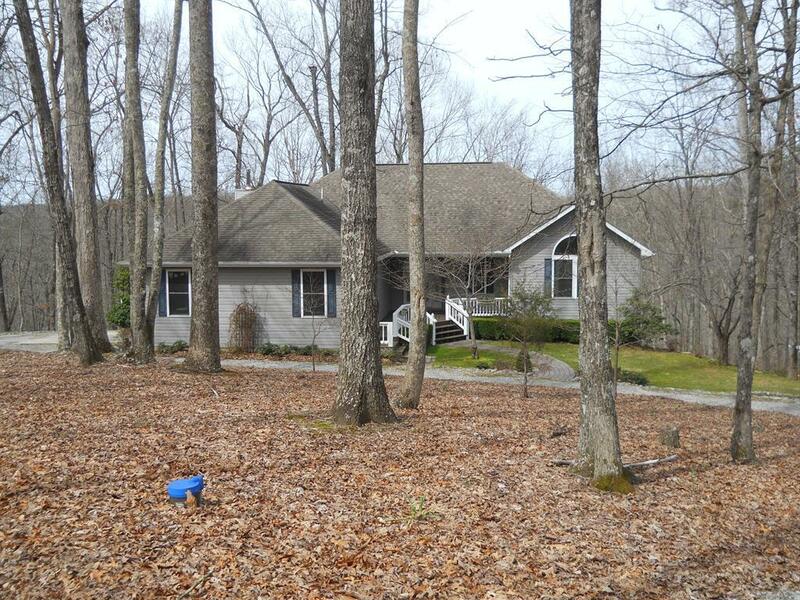 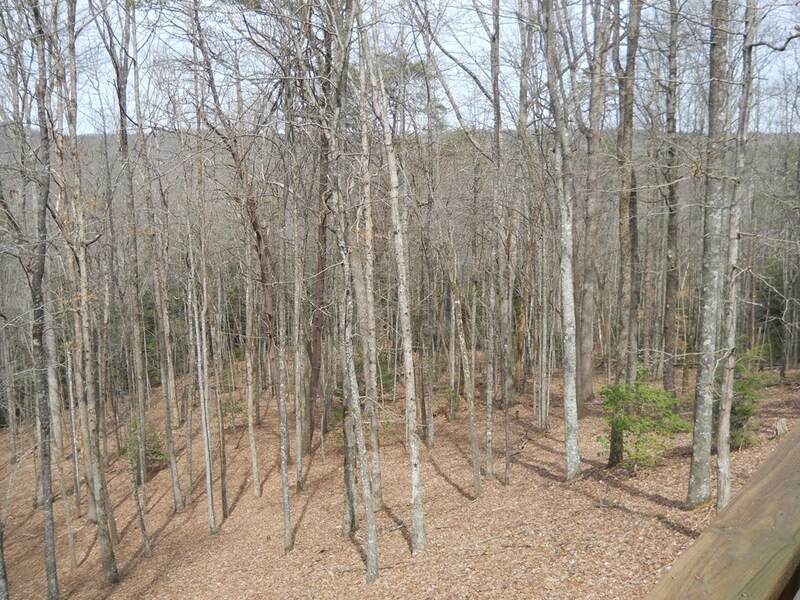 Beautiful home on 4.4 AC and wooded lot. 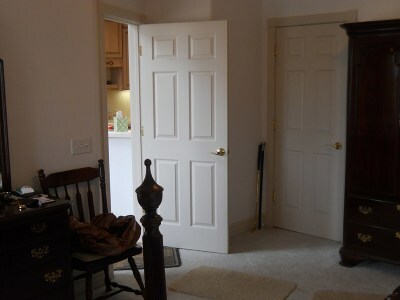 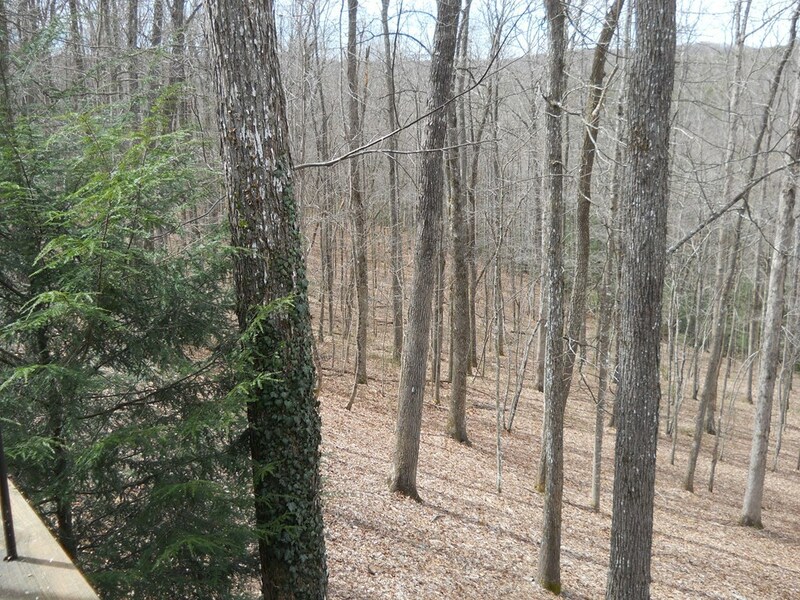 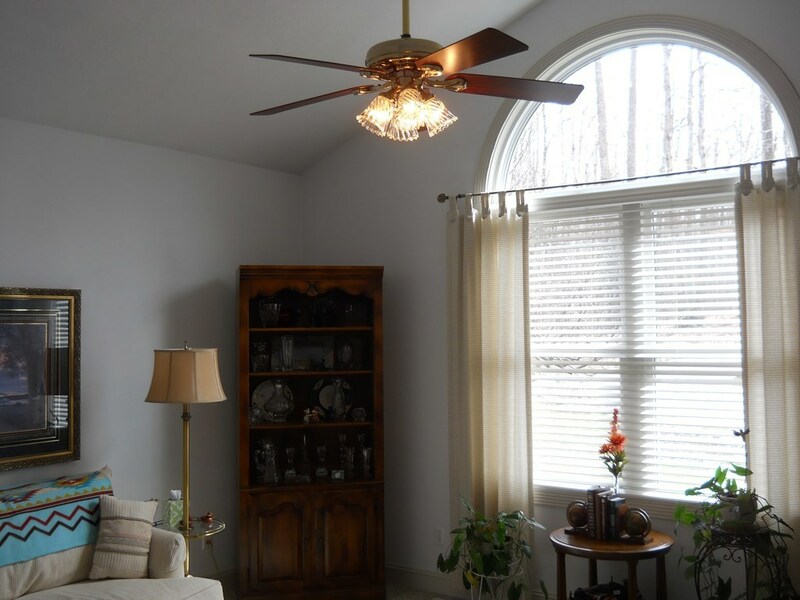 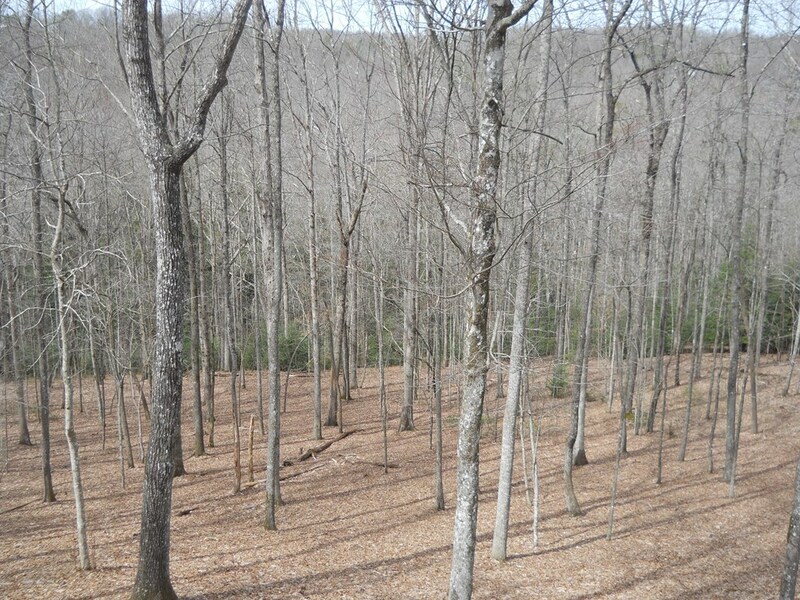 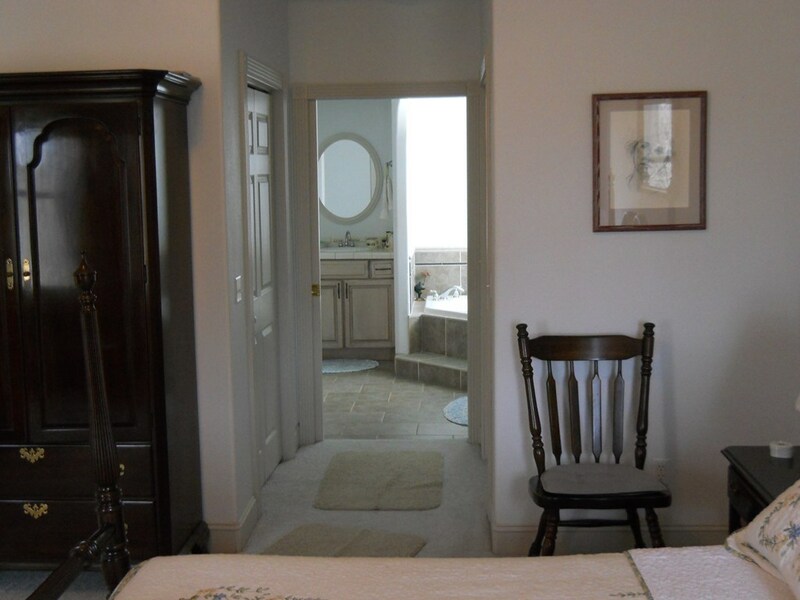 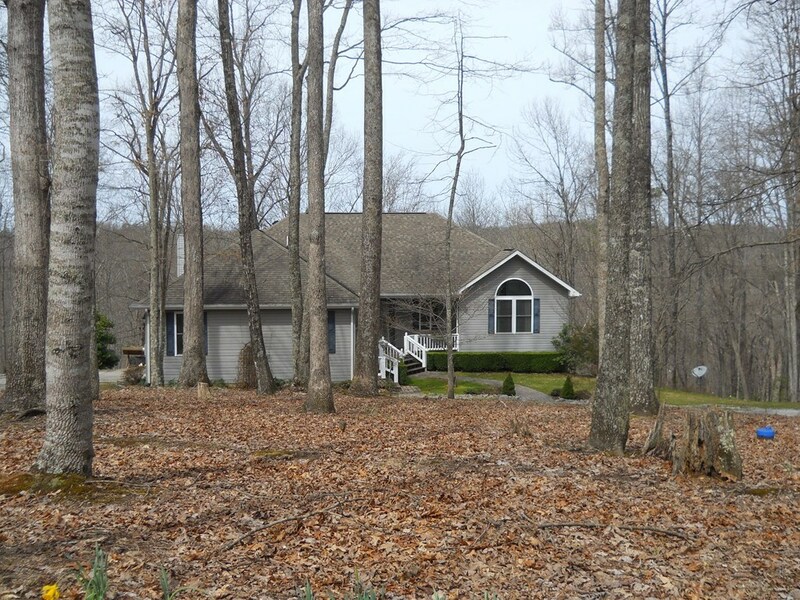 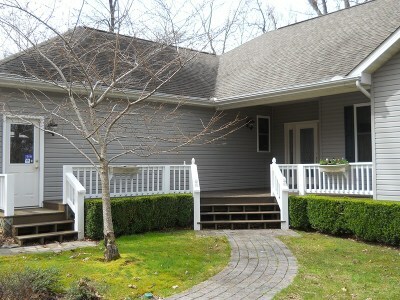 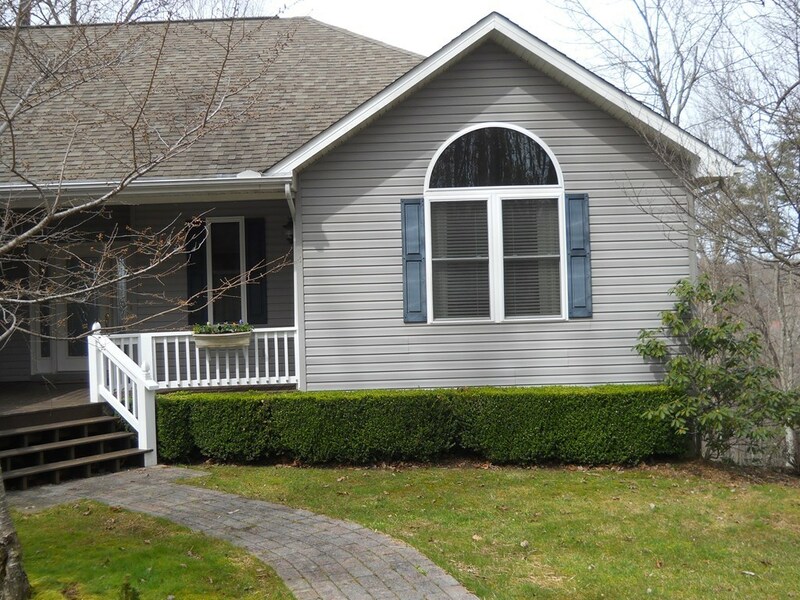 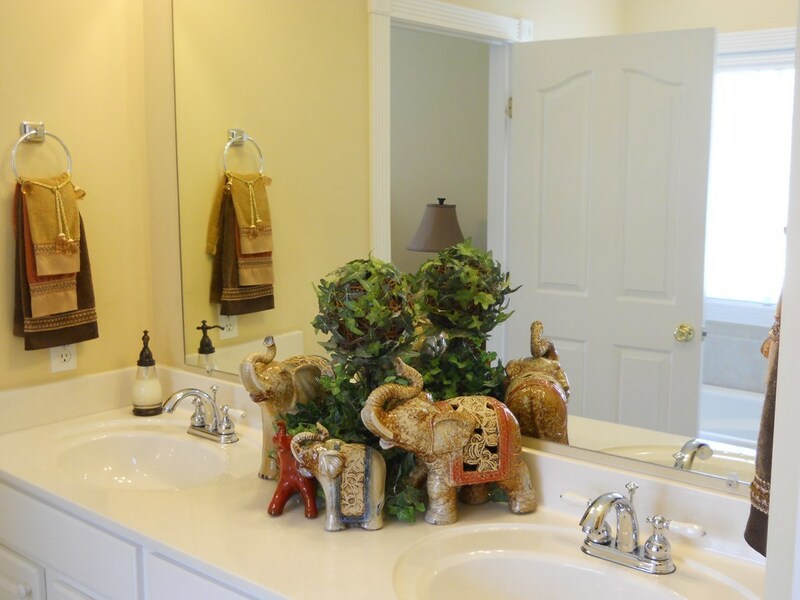 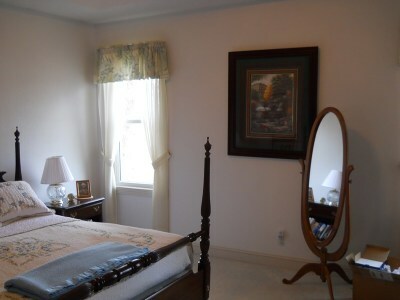 Home is conveniently located between Cookeville and Crossville in beautiful Cumberland Cove. 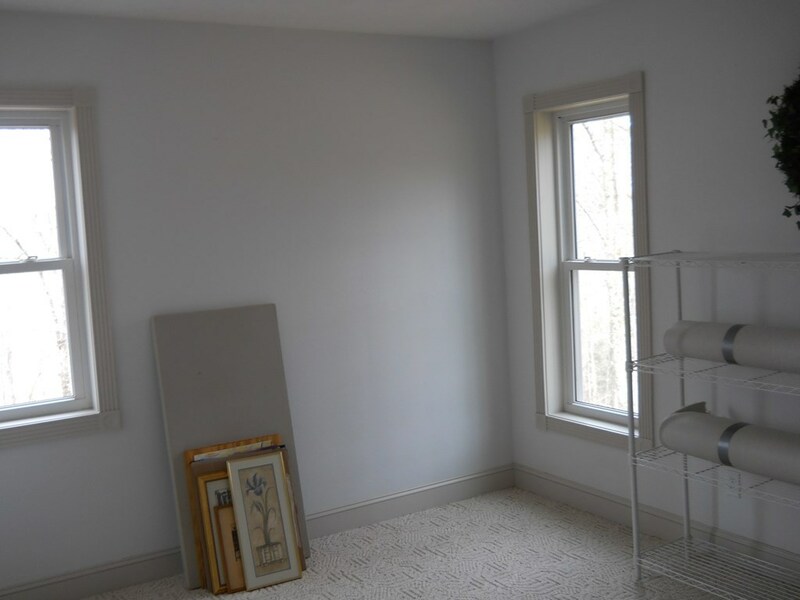 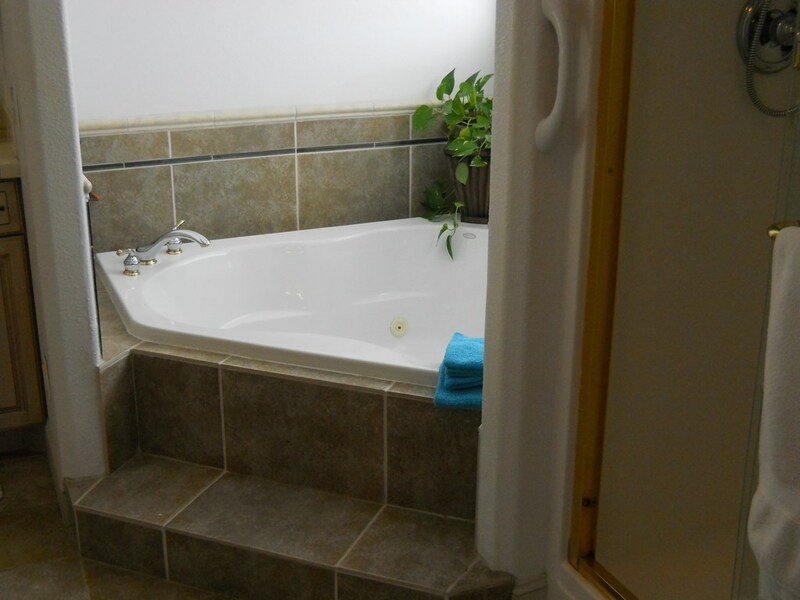 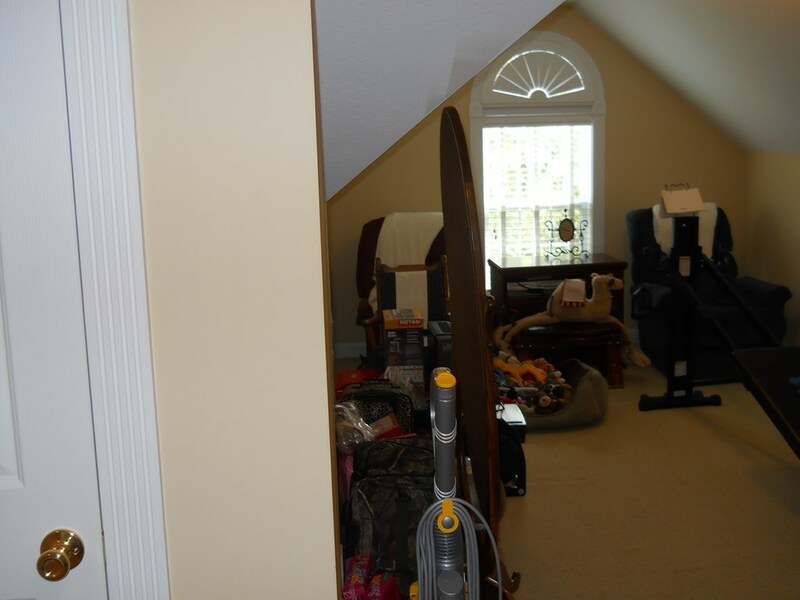 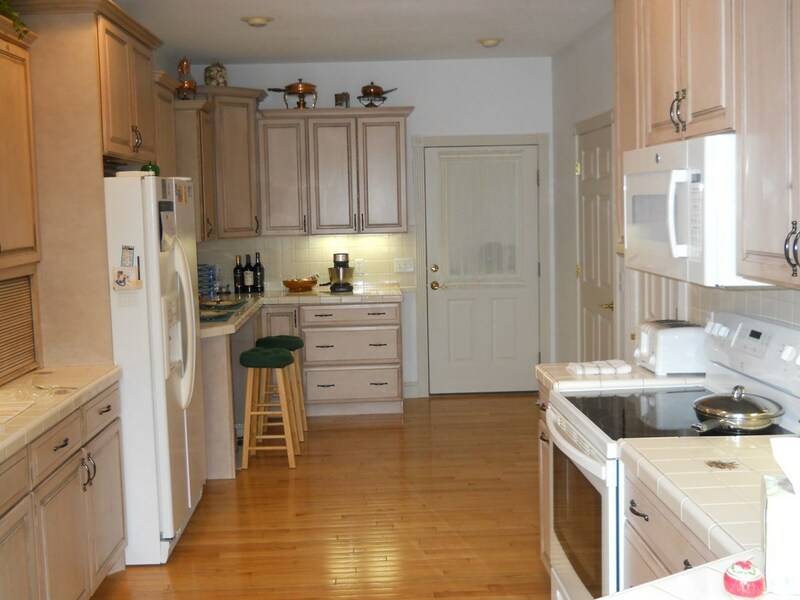 Includes 3 BD / 2 BA plus an additional room in the basement which can be counted as a bedroom. 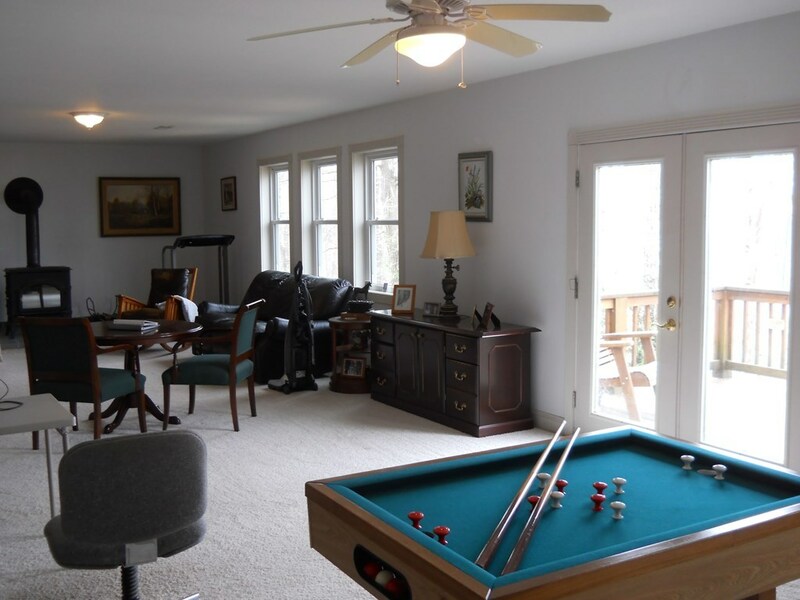 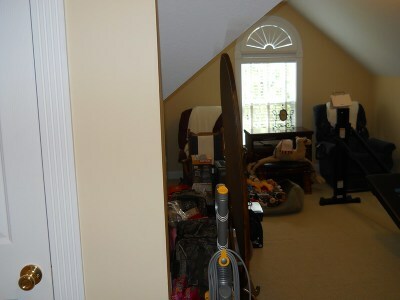 There is 2800 sqft including 870 sqft in the completely finished basement. 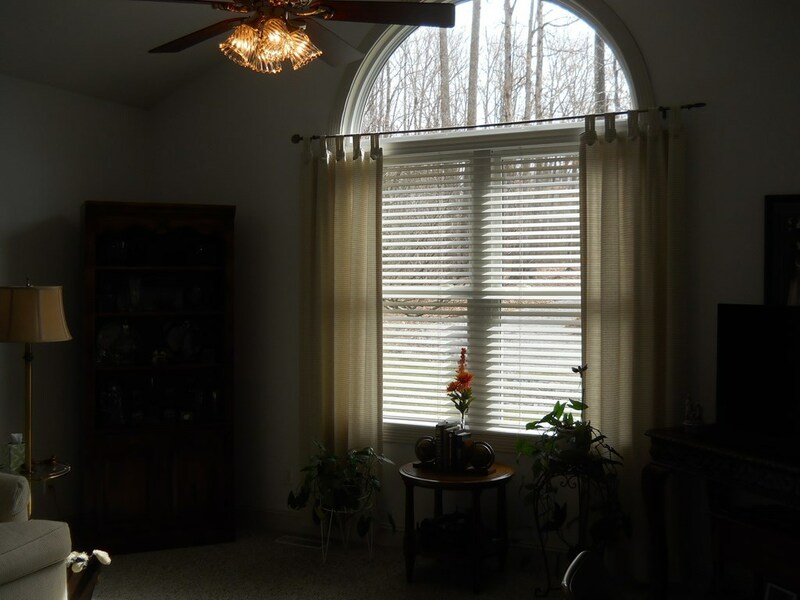 Also included are many windows throughout the home. 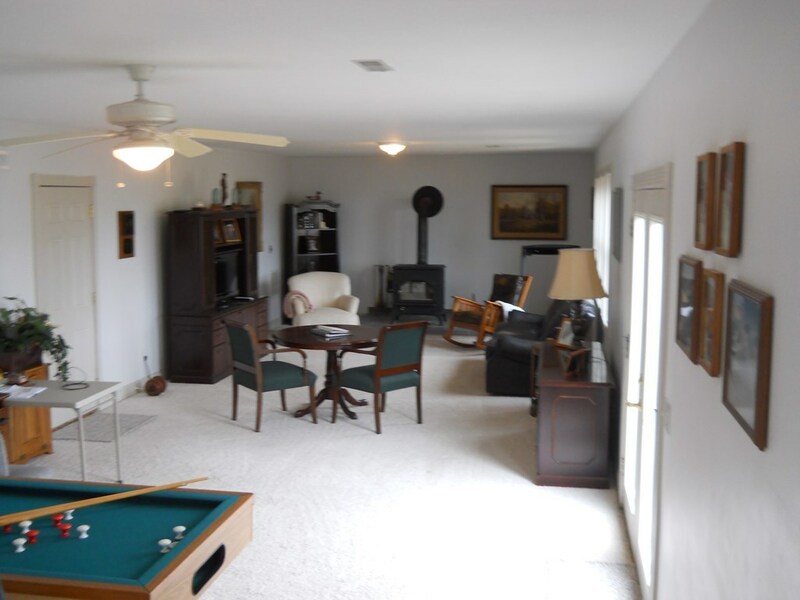 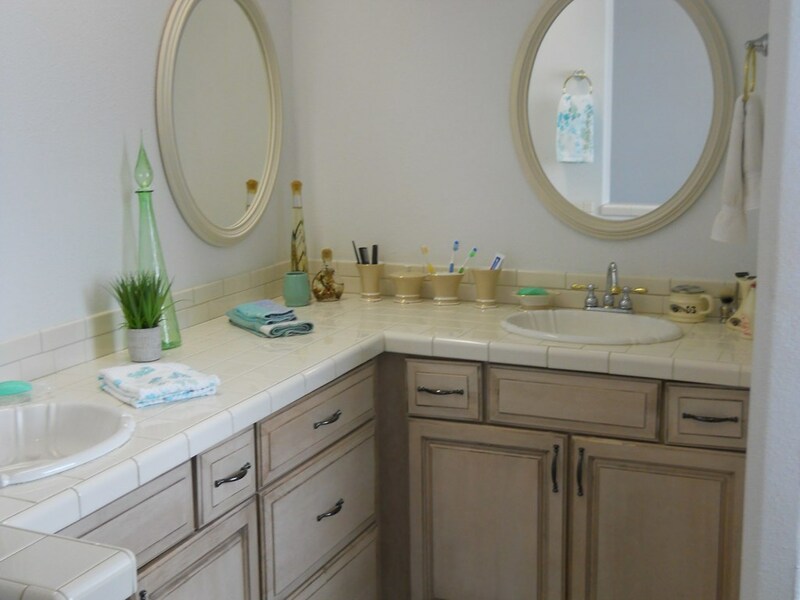 Outstanding storage, all the appliances, and a circular driveway. 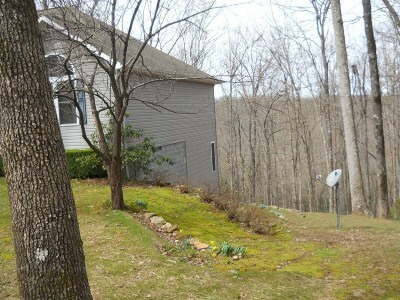 This is a must see home with a great view, privacy, and in good condition.